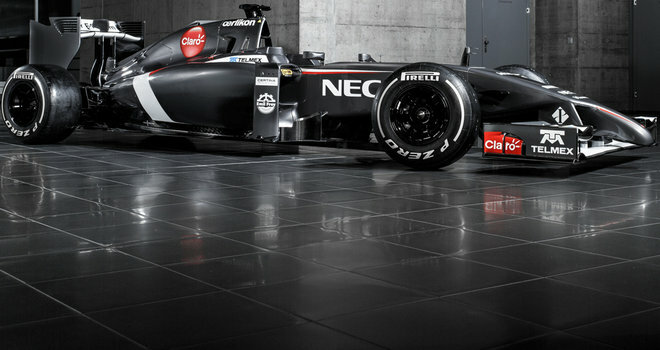 Sauber’s new machine, is so far the best looking in my opinion. We do have ‘Sports’ in the banner, so here we go. 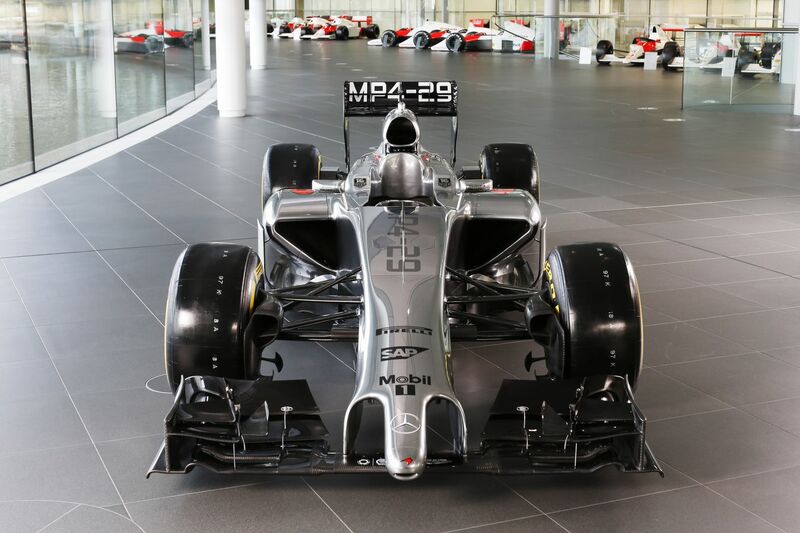 The 2014 F1 cars are now going public, but first to launch was McLaren. Here it is, ugly nose and all. Ferrari’s newly named F14 T is coming on 25th Jan, followed by, well basically everyone else apart from Lotus ,in the coming week. F1 is back, and I’m rather excited.